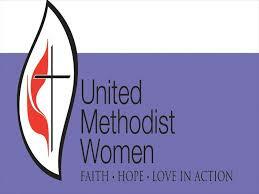 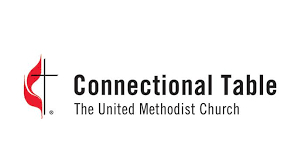 The North Central Jurisdiction of The United Methodist Church serves in ministry with the congregations and people of the upper midwest. 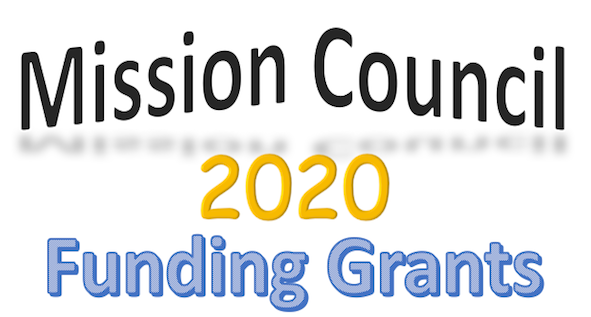 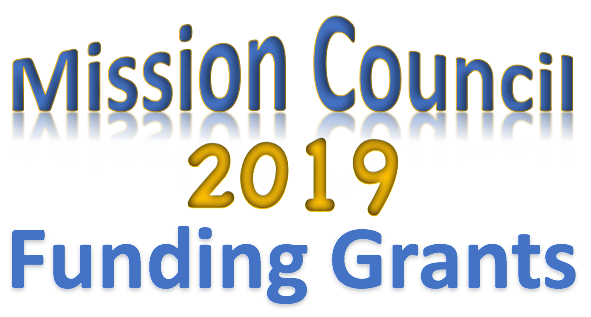 The Mission Council supports the vision and mission of the Church and the development of models for that mission within the jurisdiction. 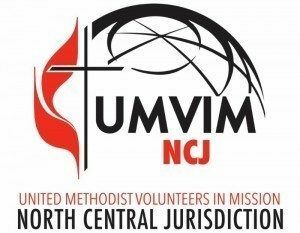 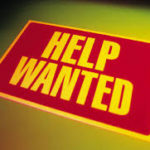 NCJ Young People exists to coordinate, collaborate, incubate and resource youth and young adult ministries across the North Central Jurisdiction of the United Methodist Church. 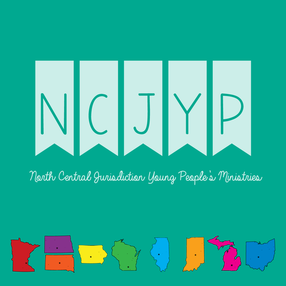 NCJ Young People is our North Central Jurisdiction's organization for youth and young adult ministries. 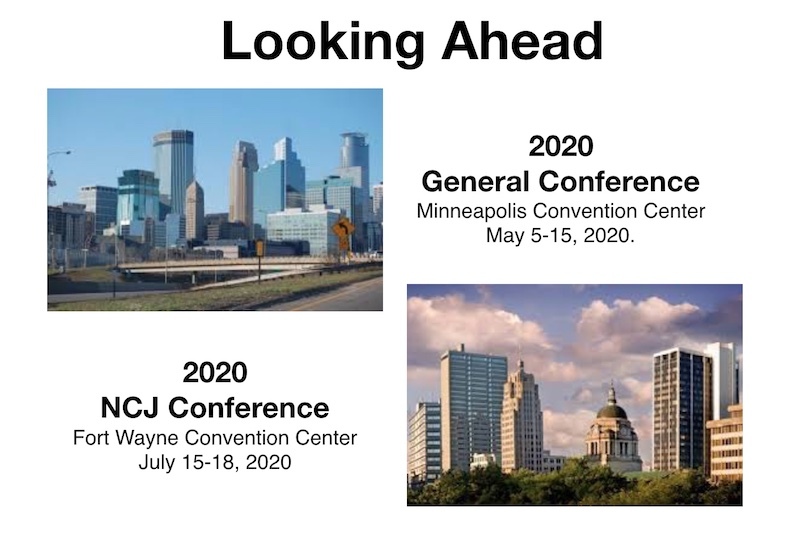 We work to support young people in deep discipleship of Jesus Christ all across the Midwest, USA. 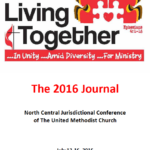 The North Central Jurisdictional Conference met in Peoria, IL in the summer of 2016. 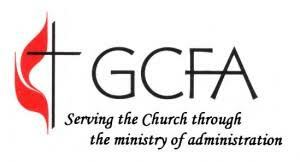 Four new bishops were elected and along with the other five were assigned to conferences and areas throughout the jurisdiction. 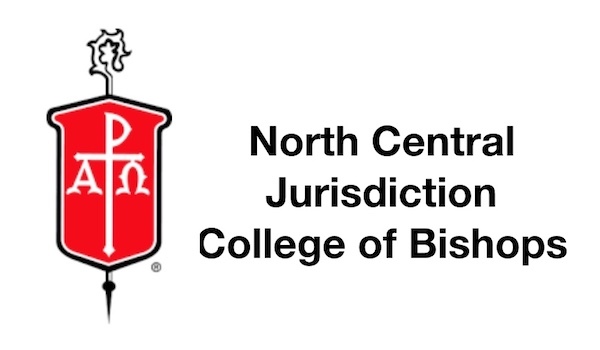 Many of the North Central Jurisdiction Bishops blog regularly. 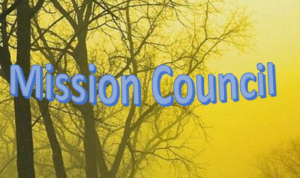 Follow this link to select and read those blogs. 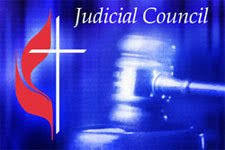 The NCJ welcomes your comments or questions.